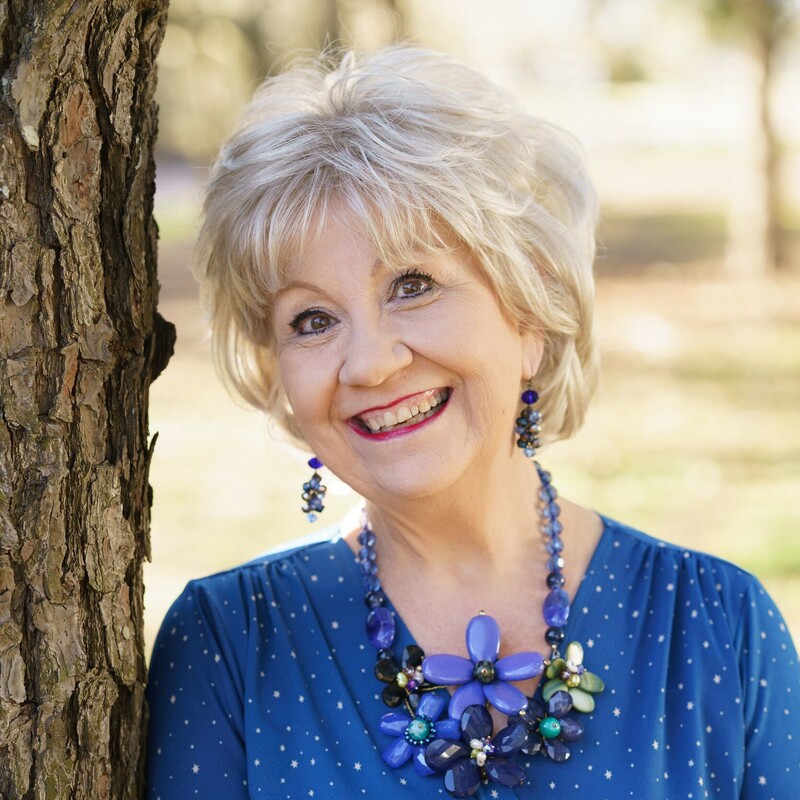 Ordinary Graces | Lucinda Secrest McDowell – "Encouraging Words"
And God has given us so many, including His GRACE – the gift we don’t deserve and can never earn. He declares we are already loved, already accepted, already created in His image. The question becomes, will we truly receive the gift? Will the reality of it actually change the way we think and notice and reach out? Q ~ Tell us about your new book. “Ordinary Graces” offers 120 daily devotions that are simultaneously short yet deep. Each of the four sections – Grace, Strength, Gratitude and Life – reveal a variety of biblical words through story, study and practical help that prompt the reader to find courage, deepen faith, reach out to others and celebrate with gratitude. Readers will especially enjoy the flexibility of choosing any word in any season, covered on two pages. Q ~ Who did you write this book for? “Ordinary Graces” is written for women and men of all ages who are eager to know God better and to understand all He gives for navigating life today. Busy people who can mine the depths of just one word a day filled with grace and wisdom. Those who enjoy nuggets of truth from a variety of sources, as I include many quotes from writers through the ages. It’s also for that person who wants to touch base with God each day, but is not sure where to begin. Q ~ What is the overall theme? “From His fullness we have all received grace upon grace.” John 1.16 Last year’s devotional with Abingdon Press was “Dwelling Places” where I featured words that draw us closer into the presence of God – words that evoke peace and serenity, refuge and hope. In “Ordinary Graces” I introduce words that convey the many gifts God bestows on us – grace gifts that will help strengthen our souls and provide courage to live adventurously. Gifts just waiting to be received, unwrapped and incorporated into our hearts, souls and compassionate actions. What wonderful words are included here – beloved, treasure, worthy, rescue, endurance, kindness, story, promises, real, footsteps, overflow, wise and encourage. Do you have a few more minutes? Then, may I please READ TO YOU, beginning with a confession that started it all, a dedication to my readers, and the first page all about ordinary graces? ABINGDON AUTHOR PAGE, including endorsements, artwork, the first 10 devotions from the book itself. Click HERE to Order – Click on BUY and choose from ANY Online Store.